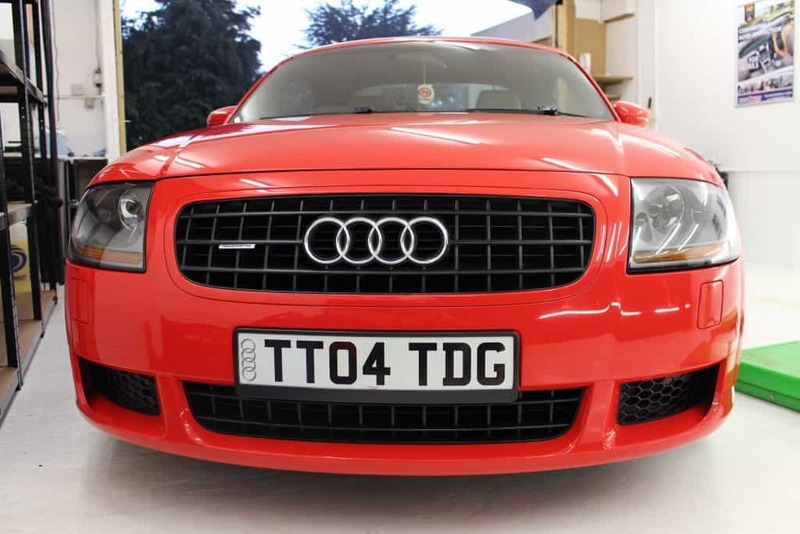 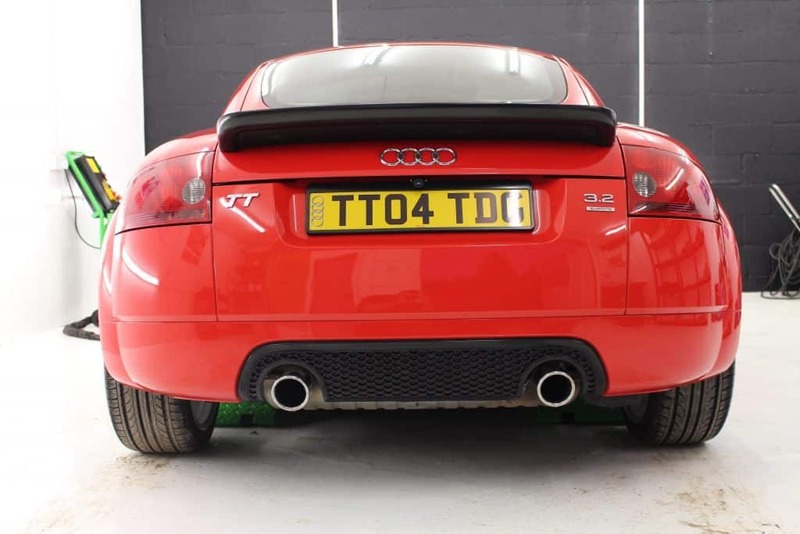 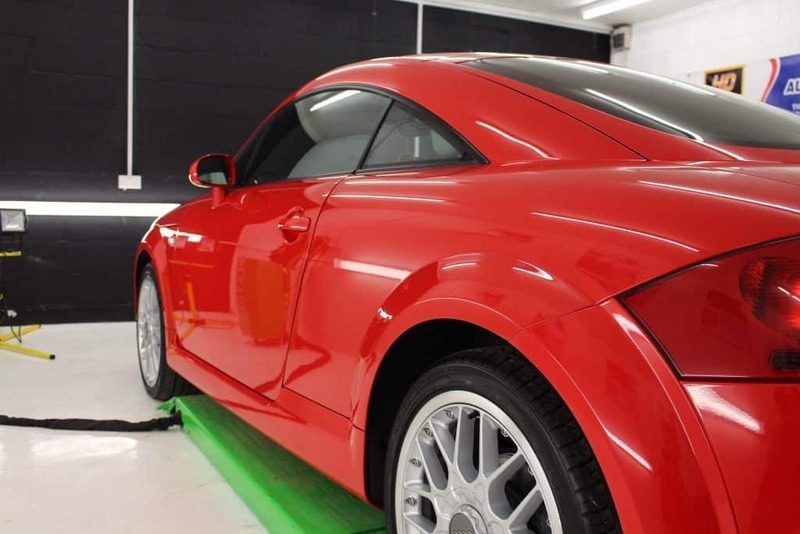 Here is the second Audi TT this week after being treated to our Enhancement Detail and ECO Shield Ceramic Coating. 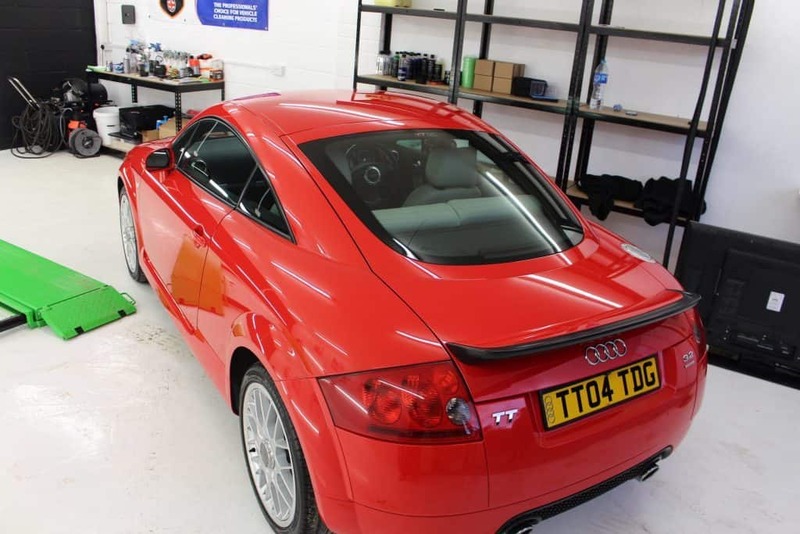 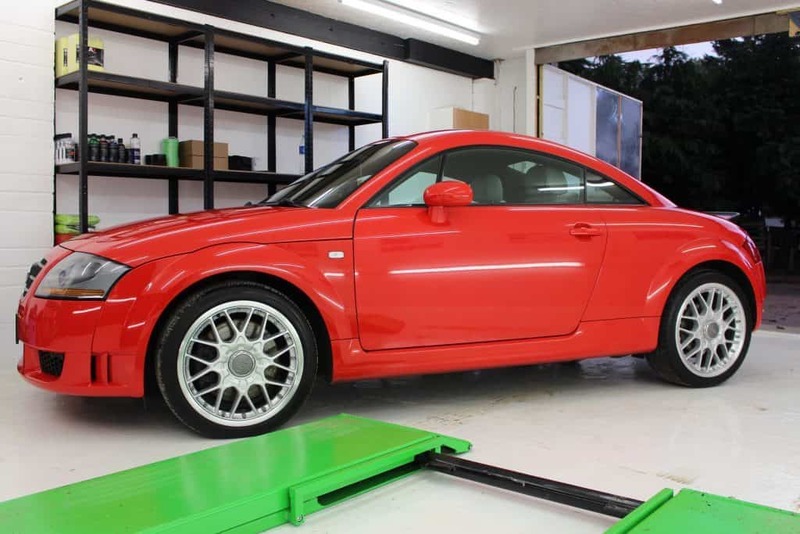 As with every detail the Audi was fully washed and decontaminated using fallout remover and a clay bar. 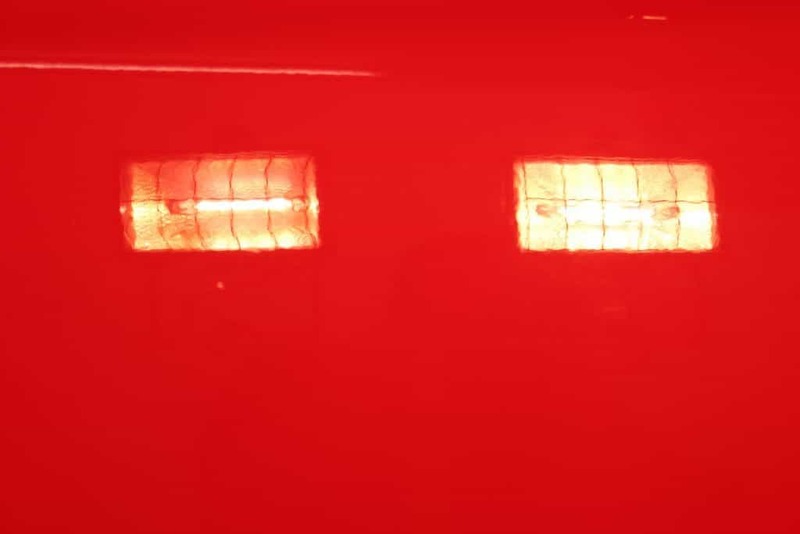 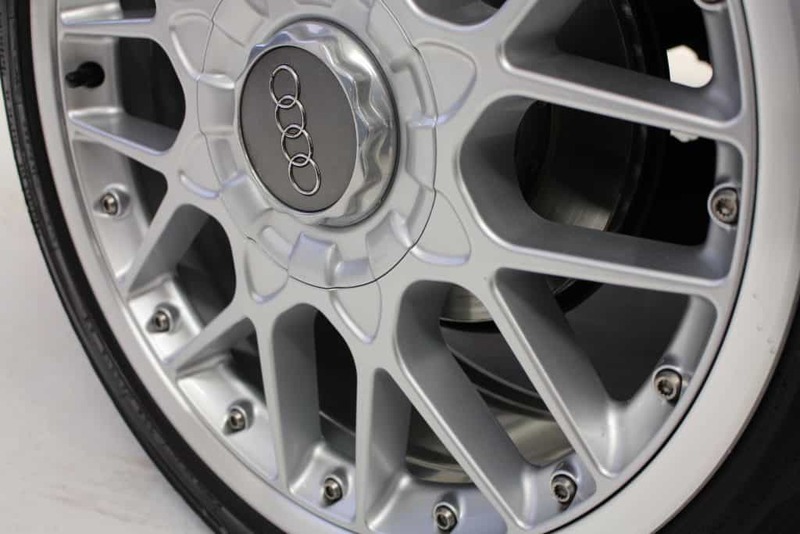 This process removes any embedded contaminations such as tree sap from the surface of the paintwork, alloy wheels and glass. 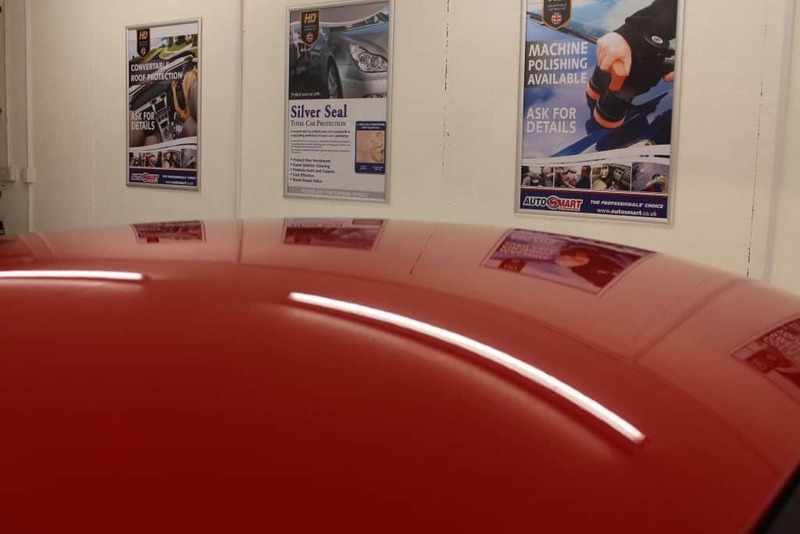 A perfectly smooth finish is left behind allowing any form of protection applied to bond correctly to the lacquer. 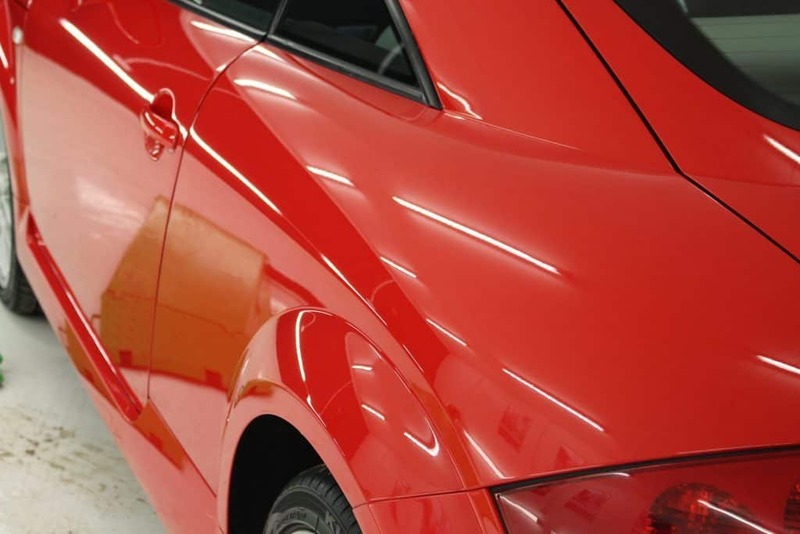 The paintwork is then machined using the DAS6 and Flex using KochChemie compounds. 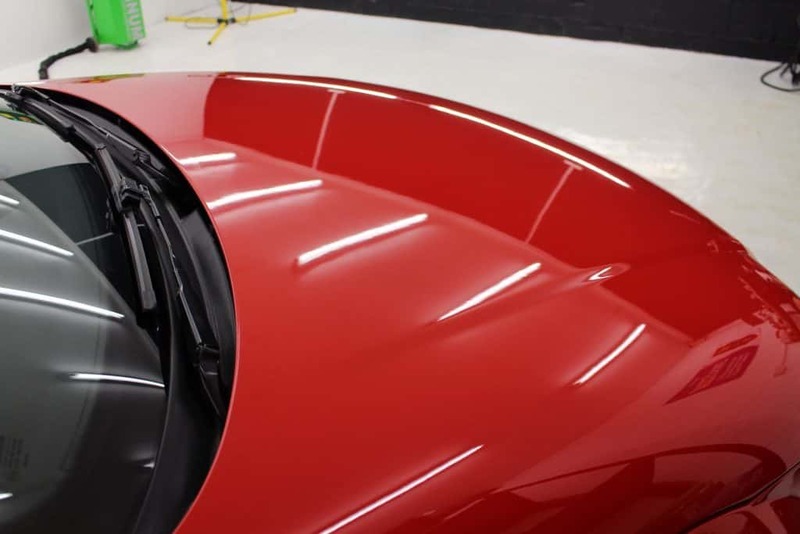 This was to enhance the gloss significantly, whilst at the same time removing the fine scratches and other blemishes. 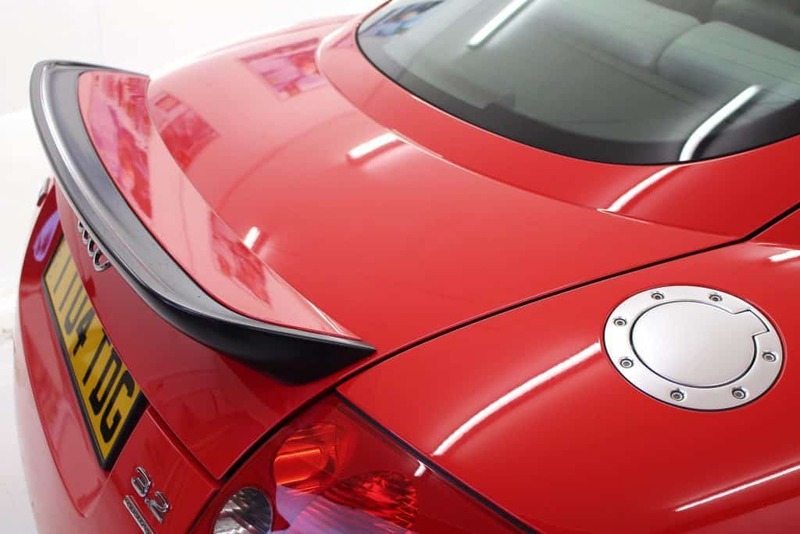 We are also accredited by the Professional Valeters & Detailersassociation, whereby to be a member you have to meet a range of criteria including appropriate insurance, a proven track record and satisfied clients.